An ideal auction method for selling produce. Used in a number of markets: Fish and flowers are leading examples. Each lot has a quantity of boxes or bins all of which are identical. 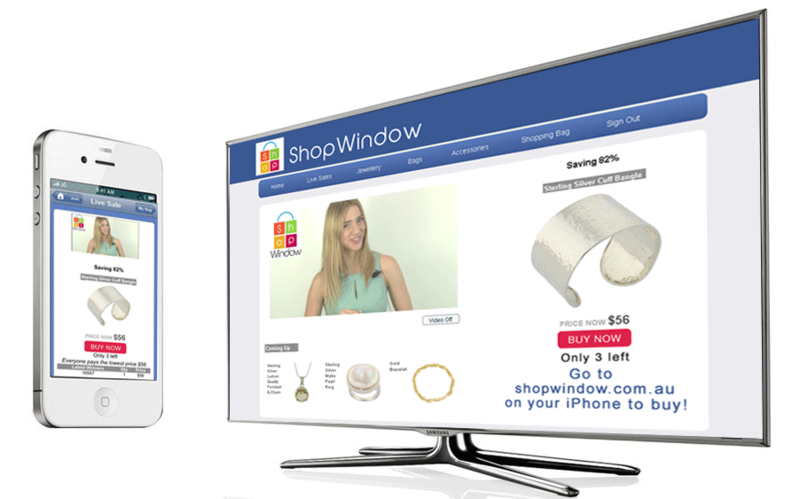 Bidders bid by selecting the quantity they want when the price drops to an acceptable amount. Once a bidder buys the remaining quantity is auctioned. The price rises and then falls this allows other bidders to buy close to the last price. This method suits a market where the bidders are in the trade and understand the process. 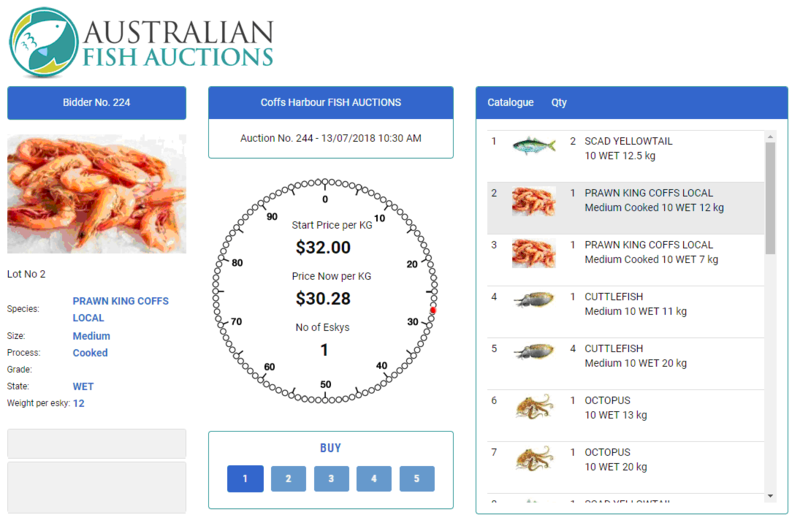 Bidsonline’s reverse auction is running at Australian Fish Auctions: www.australianfishauctions.com.au and www.Freshbids.com.au . Bidsonline will shortly be releasing the reverse auction to clear car dealer’s slow moving stock. Everybody pays the lowest price.